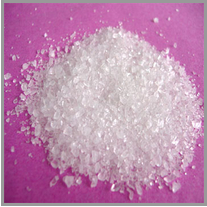 Monocalcium Phosphate is an inorganic compound with the formula: CaH4P2O8 that can be made by reacting calcium carbonate with phosphoric acid. 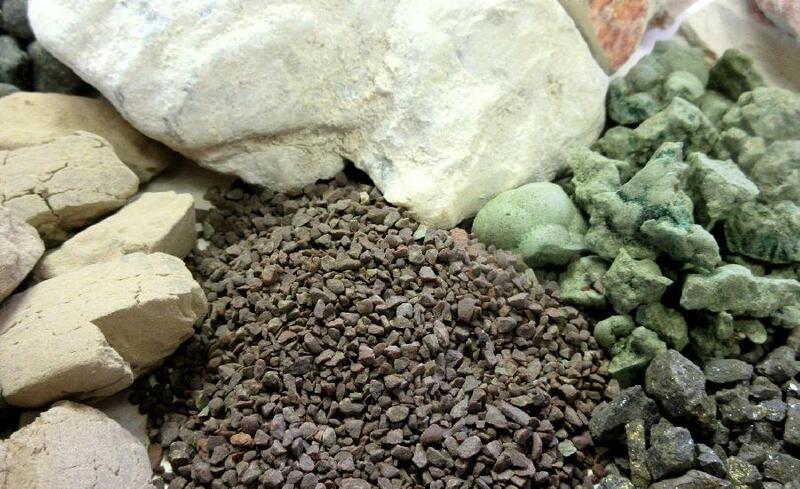 It is a popular phosphate fertilizer, and calcium-phosphate feed ingredient. Monocalcium phosphate can also be found in cooking leavening mixes such as baking powder and leavening acids.